Would you like to get a beard look that flaunts your masculinity? Well, that’s the desire of every man, after all men’s beard is the biggest fashion accessory to try out different style statements. Philips men’s trimmers offers the best option to get stubble and groomed beard look as per your desire. 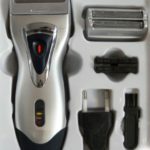 These trimmers are designed with attractive looks and features that provide smooth trimming every time you shave. 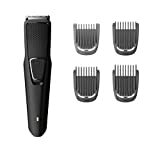 In fact, using this man’s grooming kit,you can get the style and look that impresses your friends and colleagues. 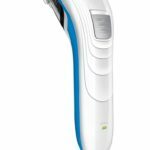 So, here you will come to know about best Philips trimmer in India that not only gives you the ease of shaving but also helps you smoothing out rough stubs of your skin. 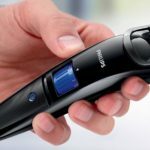 Why should one buy Philips trimmer only? 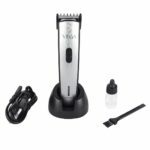 The Philips trimmer is truly an amazing product that not only gives you smooth shaving experience but also comes with an affordable price tag. 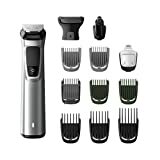 This entire range of men’s grooming kit of Philips is designed in such a way that both youngsters and adults can use it without any hassle. These products come with length adjustment feature that gives you ample scope to adjust the length as per your need. So, now you don’t need to spend hours and hours at the salon to get the perfect beard look. 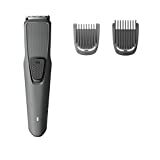 With Philips trimmer, you can try out different styles at home. 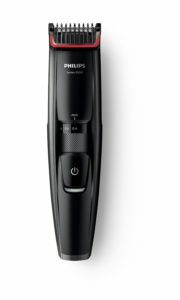 Let’s check out the complete range of top Philips trimmers for men in India. 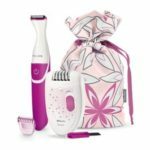 If you are looking for a skin-friendly trimmer that offers smooth shave even on sensitive skin, then Philips pro advanced skin trimmer is the best option. 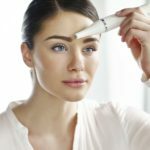 It is designed with a rounded tip and sharp blades that ensures no inflammation or skin irritation. Whether you want to trim, shave or fade your facial hair, Philips QT4001/15 Pro Skin Advanced Trimmer allows you to trim your beard neatly the way you want. 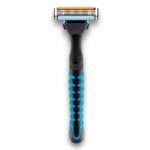 It is a cordless trimmer that comes with sharp blades and rounded tip to offer a smooth shave every time you use it. 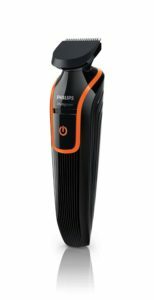 It is one of the most popular Philips brand trimmer in India. Growing a beard is easy, but when it comes to giving a perfect shape or groomed look to your beard, it turns into a stressful job. 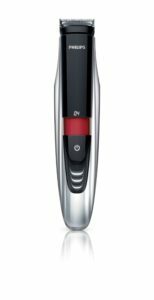 So, if you wish to keep your beard neat and trim, Philips QT4005/15 Pro Skin Advanced Trimmer offers precise and elegant trimming experience every time you use it. 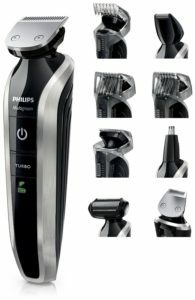 This is one of the best Philips men’s trimmer in India available at a reasonable prices. Would you like to experience the superb control on your skin with an exclusive rounded tip and laser guide ?If yes,then try out Philips BT9280/15 Waterproof Beard Trimmer . It gives your beard a symmetric and precise look that enhances your style statement. Groom your hair both on face and body with the most useful and multi-purpose grooming kit from Philips. This kit comes with 9 different attachments that allows you to try out various styles from toe to head. Would you like to get an attractive look with your beard? Try Philips BT5200/15 Pro Skin Advanced Trimmer and trim your beard like the way you want. 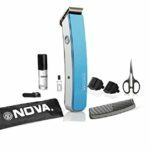 This trimmer comes with extra sharp blades that ensure smooth and perfect shave in less possible time. Philips corded beard trimmer offers the most convenient way to trim your bush. It allows you to try out different styles as per your desire. 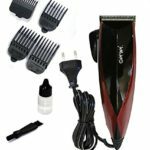 The product is ergonomically designed and gives you precise trimming experience every time you use. Try out various hair, mustache and beard styles with this all new multi-grooming kit of Philips which comes with 6 attachments and provides you endless options to try different looks. The Philips BT1005 Beard Trimmer provides skin-friendly trimming even after multiple uses. 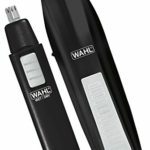 You can use the trimmer for a long time with one full battery charge. 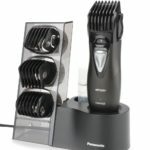 If you wish to get a skin-friendly trimming, then nothing offers the best option than Philips BT990/15 Beard Trimmer. 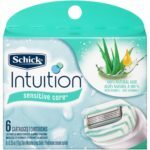 It is easy to use tool that makes shaving a delightful experience for both youngsters and adults. 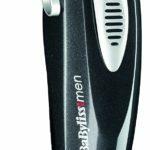 These are just a few names to mention here in the category of best Philips trimmer for men in India. So, what are you waiting for? Rev up your style statement with the perfect beard look with any of these Philips trimmers.